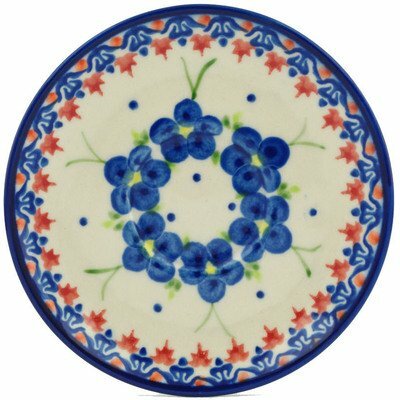 Polish pottery is known for its versatility in the kitchen and on the table. It is safe for use with food in the microwave, freezer , oven and dishwasher. Polish stoneware is resilient to abrasives making it durable and resistant to scratching or chipping. It distributes heat evenly for perfect baking and is also nonstick for easy clean-up , making it easy to care for.